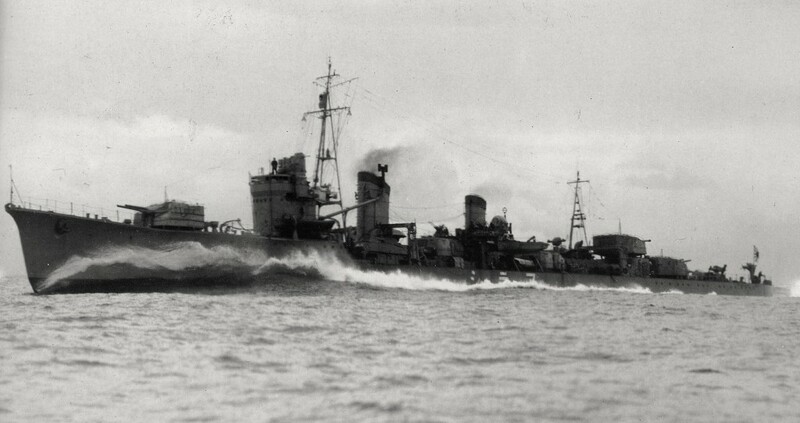 Destroyer IJN Arashi, December 1940. Maritime History Museum, Kure, Japan. 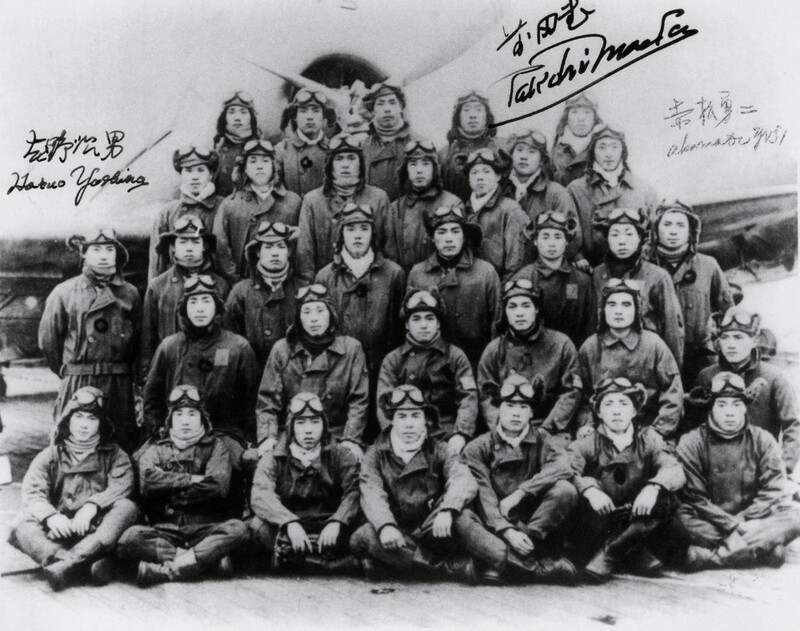 Japanese B5N “Kate” torpedo bomber crews posing before their aircraft aboard Kaga, 6 December 1941. 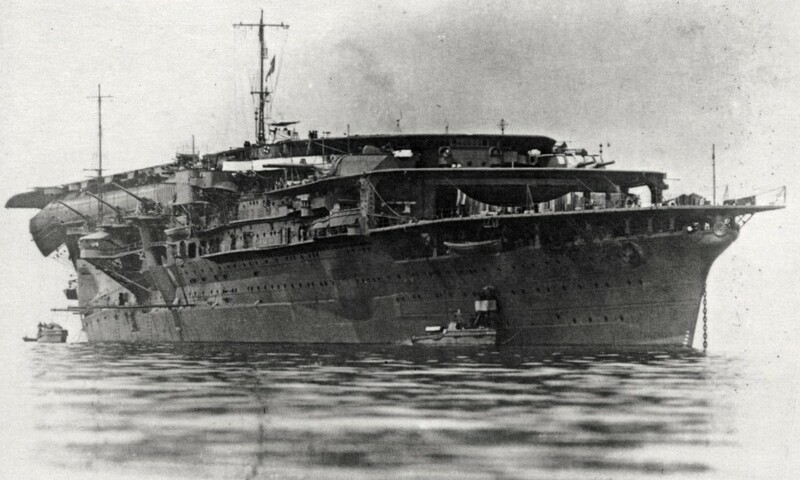 Kaga off Ikari, Japan, 1930. 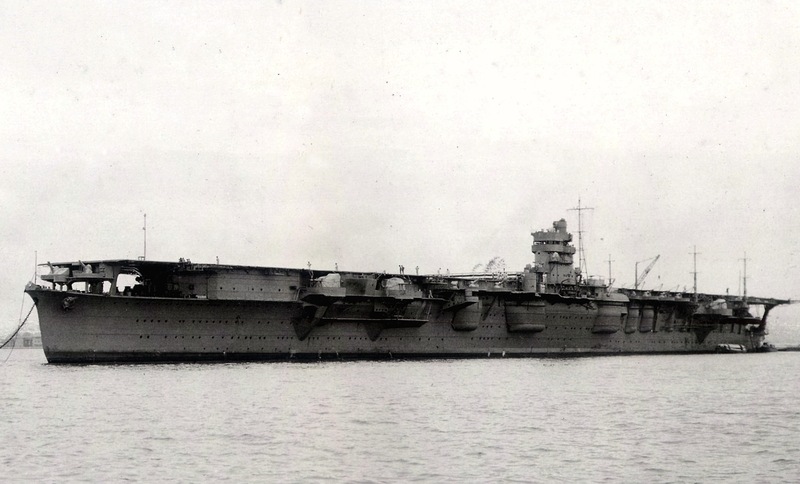 Note the truncated forward flight deck, which was extended in a 1937 modernization. 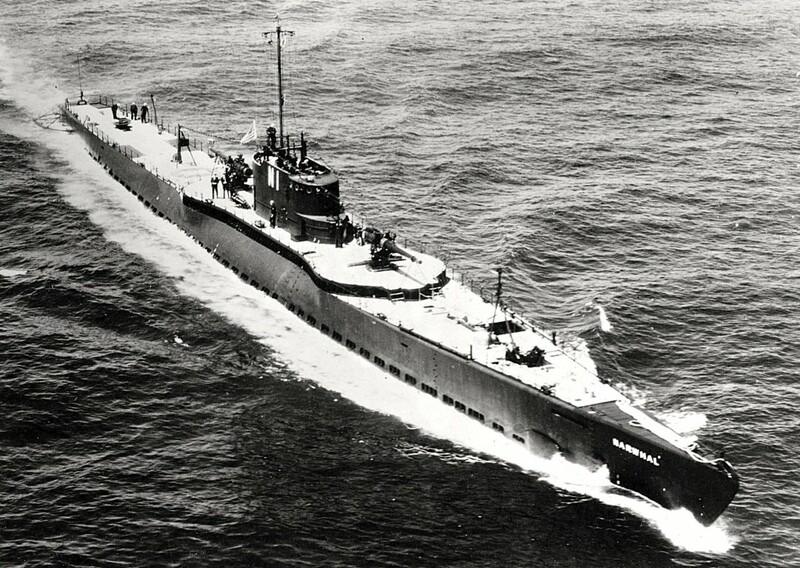 Early 1930’s photo of the Narwahl (SS-167). 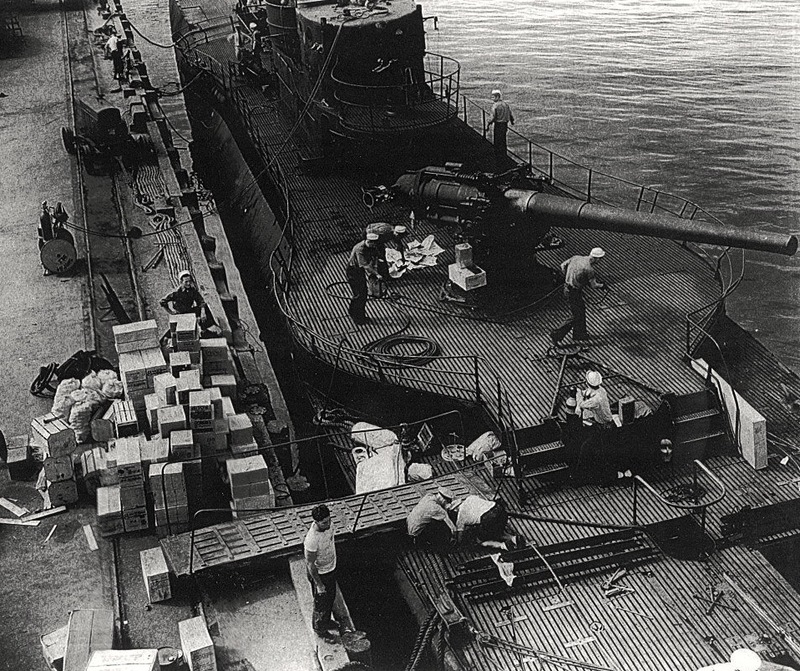 She was one of two crusier submarines inspired by the German U-cruisers of WW I, armed with 6in/53 guns. 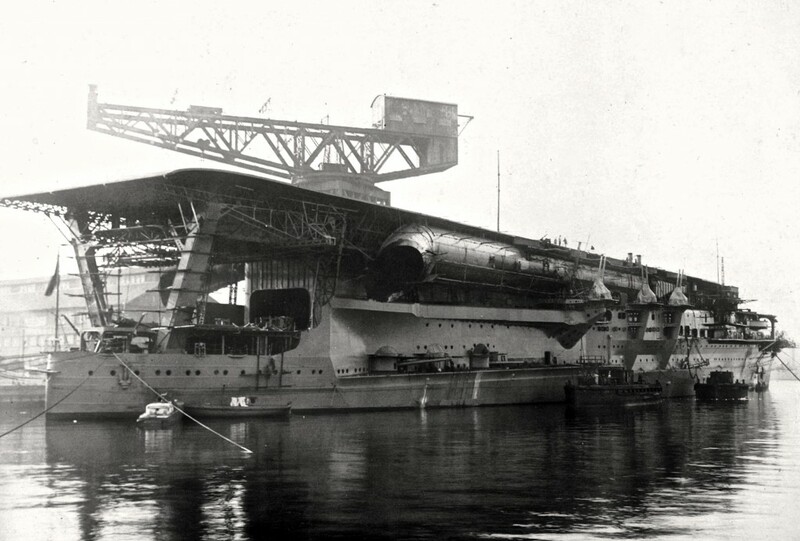 Her high freeboard reflects great reserve buoyancy. 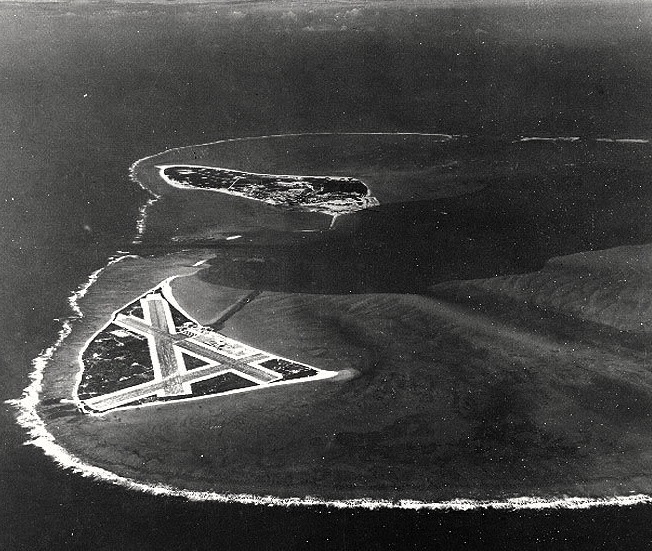 Aerial photograph of Midway Atoll, 24 November 1941. Eastern Island is in the foreground. U.S. Navy.